The Nesco NCP-AA-8 is a cake pan with an attractive stenciled aluminum cover. The pan is ideal for home picnics, family gatherings. It is great for baking and attractive enough for serving. 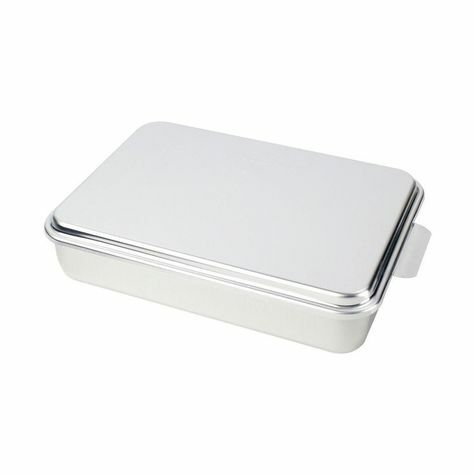 The Nesco Aluminum Cake Pan W/Cover has many exciting features for users of all types. 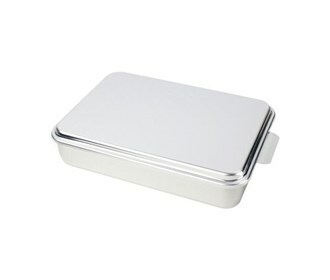 See the Nesco Aluminum Cake Pan W/Cover gallery images above for more product views. The Nesco Aluminum Cake Pan W/Cover is sold as a Brand New Unopened Item.